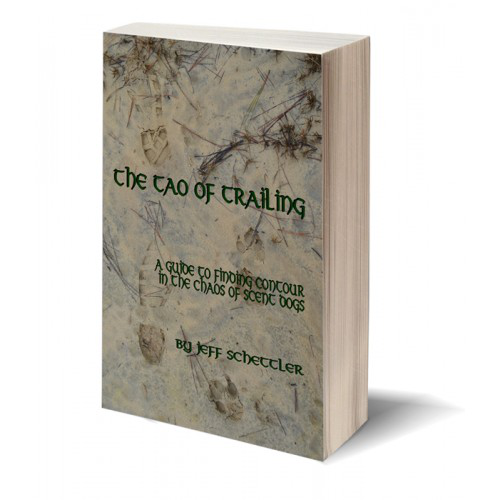 Jeff Schettler is the author of four tracking and trailing books. 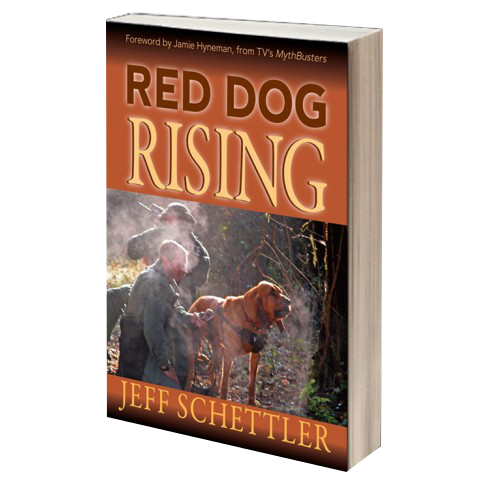 Red Dog Rising, K9 Trailing; The Straightest Path, Tactical Tracker Teams, and the Tao of Trailing. For more information and to bundle all four and save, click below to view in the GAK9 Store. 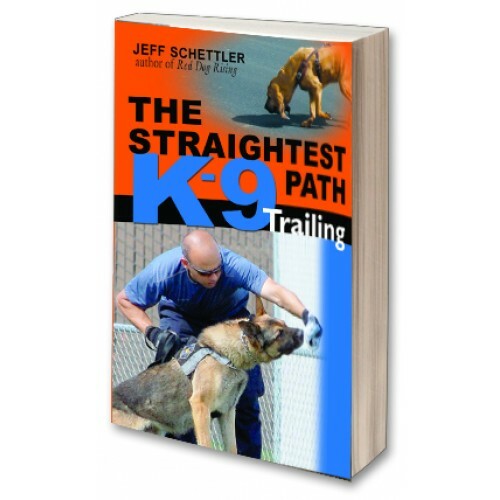 The Tao of Trailing is my fourth and final book on the art of trailing or tracking human scent with a police, search and rescue, or military K9. It is my advanced manuscript on the most difficult of all working dog disciplines. Tao was written to take K9 manhunting work to the next level for handlers who hunt humans for a living with dogs. In short, it is an advanced training manual with an emphasis on the philosophy of manhunting and working with a K9 partner. Trailing is ancient and the first written record of humans using trailing dogs was in 1307 Scotland. It has seen a huge worldwide resurgence in recent years in part due to my books. The reason for the mantrailing explosion is really because there is nothing more exciting than hunting humans with dogs! First book of it’s kind in existence! 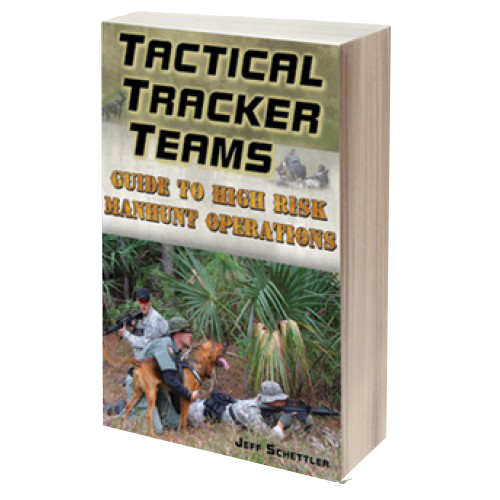 Jeff Schettler began the modern tactical tracking movement in the United States and this book should be in every military, police, or sheriff’s department library as required reading! Full color with over 80 color photos and diagrams. “Constant failure is not an option for me nor should it be for any handler interested in saving lives and solving crime. There was a time when I did not know what success in trailing was and I had to take a serious look at my training protocols. The “Straightest Path” is nothing more than a simple and honest path to good trailing training based not only on all of my experience in the field being successful, but also all of my failures. There can be no growth without both. I will outline my method for working trailing dogs, step by step, and with only one goal in mind: finding people. This program was designed for anyone handling a trailing dog and I have been teaching it now for over a decade. It is important to offer to others what was so generously given to me by many of the great handlers of the past and present. Every once in awhile a spectacular book comes along that is fun to read, riveting and informative. This is one such book. I personally have not been as excited about a book in a long time. Jeff Schettler is a retired police Bloodhound handler who tells us about the training and use of his first Bloodhound, Ronin. 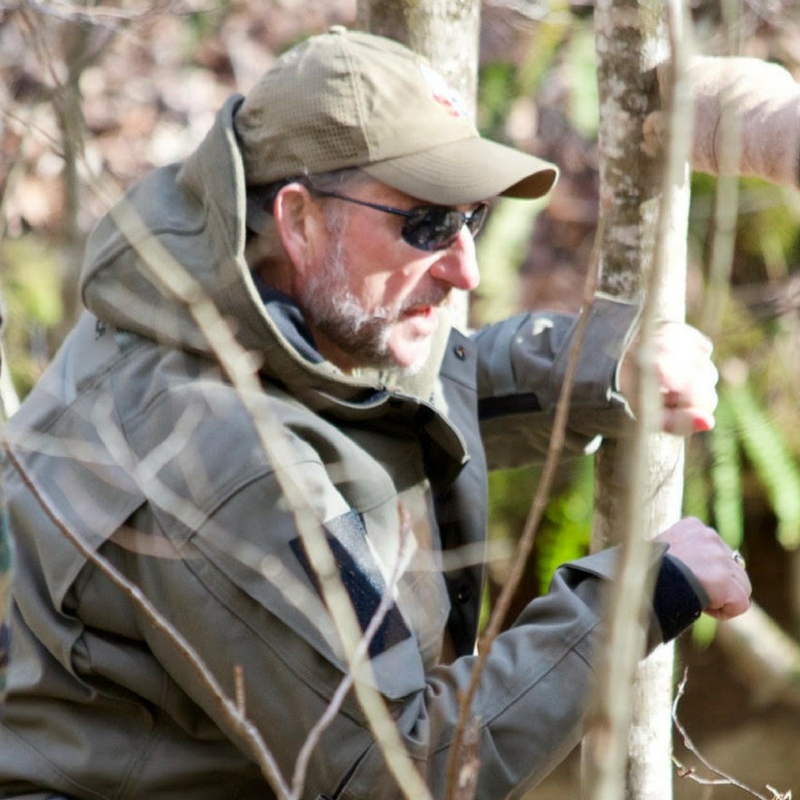 Mr. Schettler has gone through what every search dog handler has experienced, such as the battle to prove the worthiness of dogs, learning how to train, read and use a dog, facing discouragement and most important of all, experiencing the bond that only a working dog handler can understand, with their dog.